Good but sad question! Where is the “speak up”? Islamic nations up in arms against this? The action is commendable but reactive to the situation. 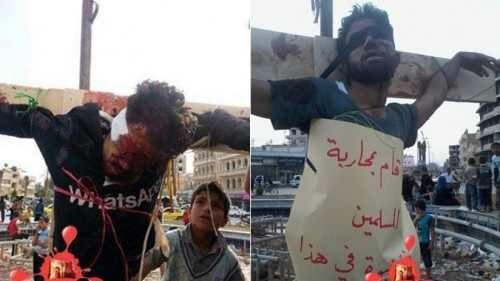 It does not stop the genocide against Christians that the Muslim fundamentalists constantly perpetuate. Thank you for your nice posting.It is very interesting and informative site.Christians slaughtered as animals, many starving as they flee the terror and Muslims are saying nothing.